Annual leave and public recognition are the work-related benefits most likely to make employees feel loved at work, according to a survey of nearly 2,000 employees by Xexec*, the award-winning provider of employee discounts and reward and recognition programmes. Annual leave and public recognition are the most popular work-related awards: 43% of those surveyed picked annual leave as the work-related benefit that would make them feel most loved at work, compared with a range of other options which included public recognition (15%), team drinks (15%), training (10%), professional mentoring (7%), having a lie in every week (7%) and getting a parking space for a month (2%). 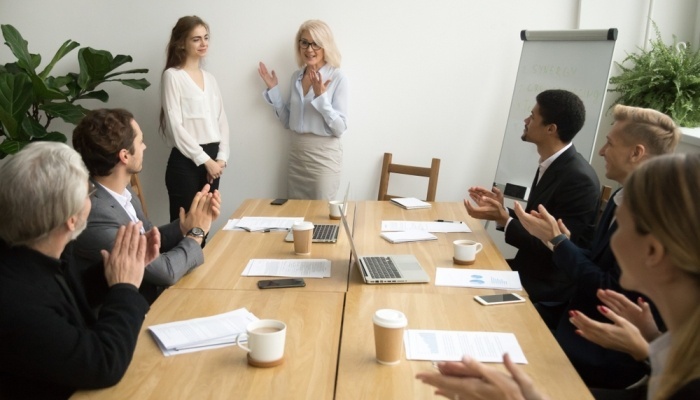 “Employee recognition is about motivating and engaging team members by recognising their day-to-day contributions, so it pays to know what rewards will be popular. Employees want things that are going to make a difference to their personal lives and interests, whether that be extra holiday or tickets to a concert of their choice. Indeed the monetary value of a reward is by no means the key concern for employees. To learn more about developing an effective employee recognition strategy, download your free e-book below. *Results obtained from an Xexec survey of 1720 employees across a range of industries. Fieldwork was undertaken between 15th and 22nd February 2018.